Passant Saied, was born and raised in Cairo, Egypt of Egyptian descendants. 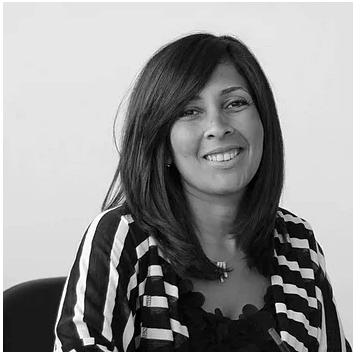 She received her MBA from Edinburgh Business School, HWU in 2012 and received her undergrad degree in Political Science from The American University in Cairo in 2005. She is currently a Business Support Manager, managing Entrepreneurship programs supporting young professionals in their start-ups. 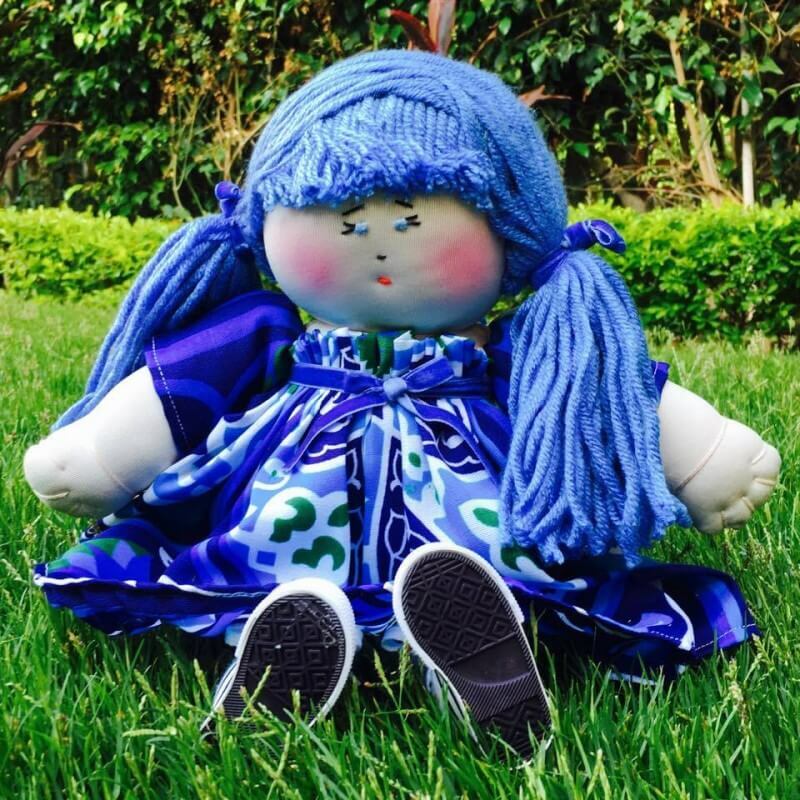 Her passion for art, especially dolls, started since a young age and drove her in 2015 to launch her own line of handmade PAF Dolls. 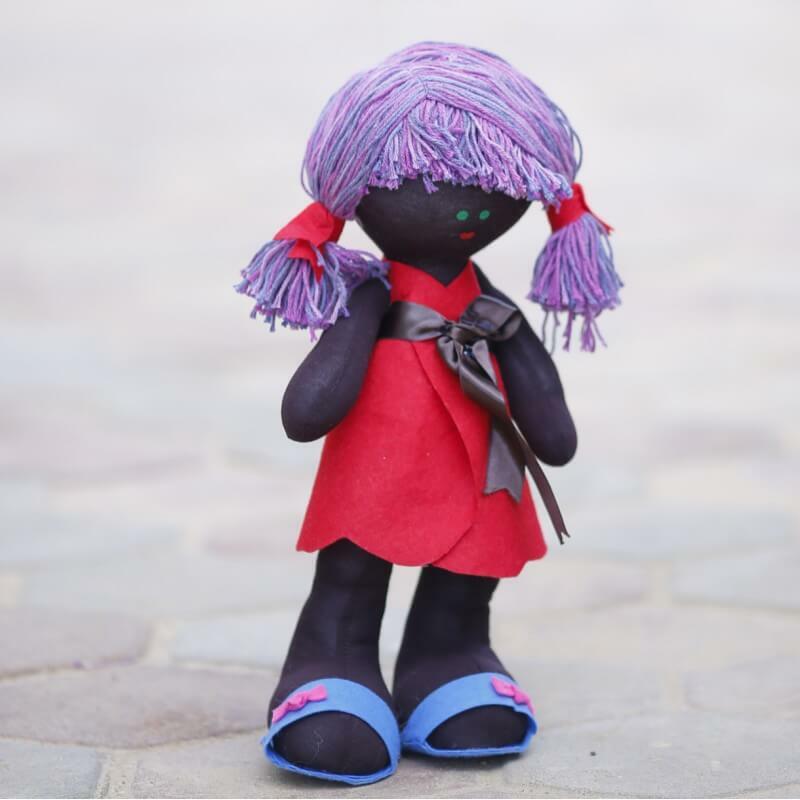 Each Doll is proficiently sewed in highest quality and has its personal spirit, theme & attraction. 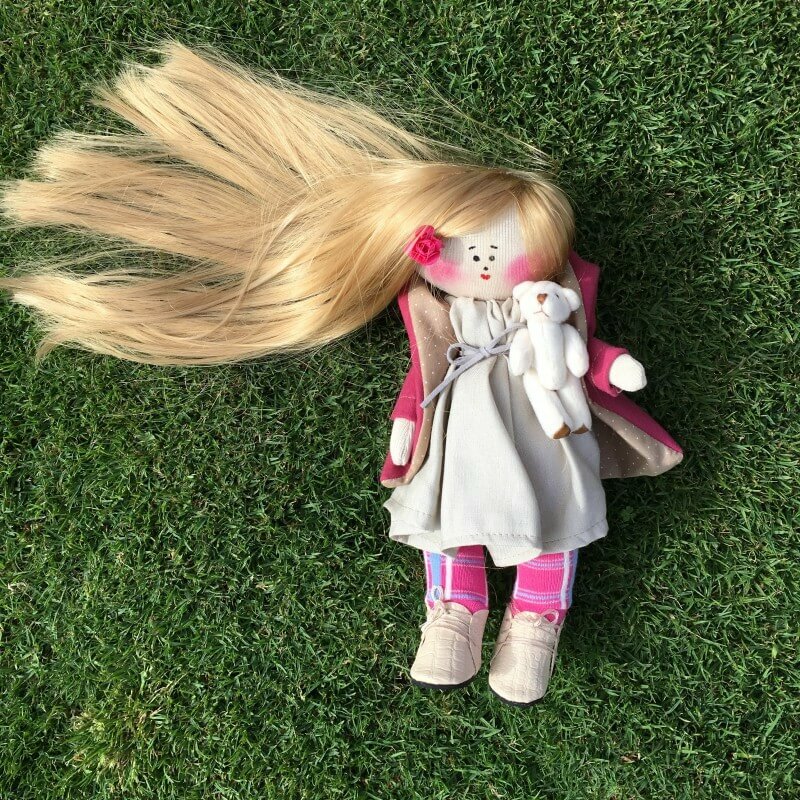 Their cute features and unique charisma with their interesting hair make them tender to cuddle and appeal to all ages. They are made with passion to spread love in all its forms. 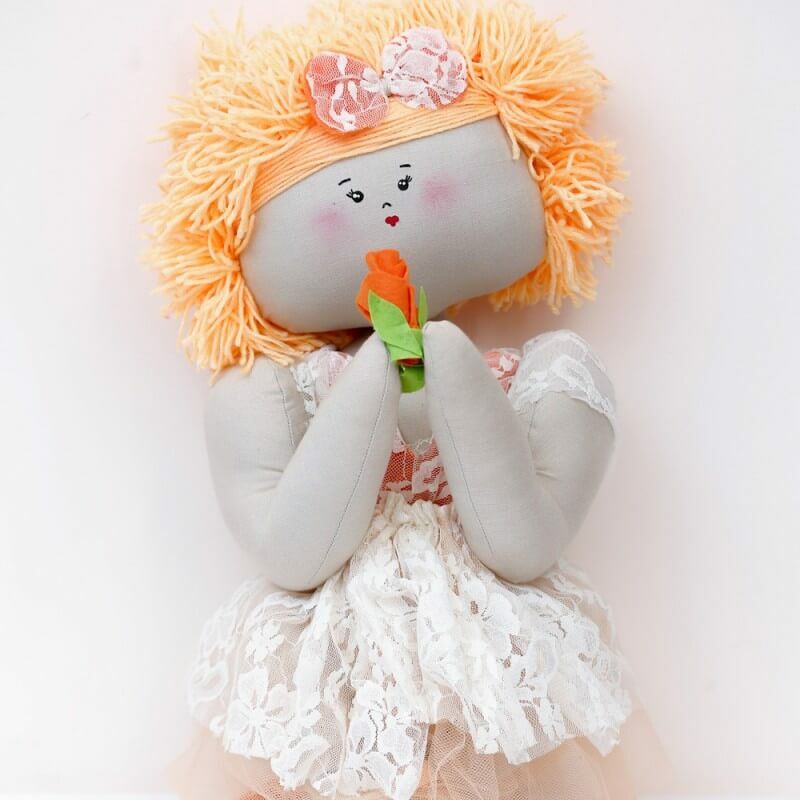 To get the PAF Dolls, shop here. Follow the PAF Dolls on Instagram and Facebook. 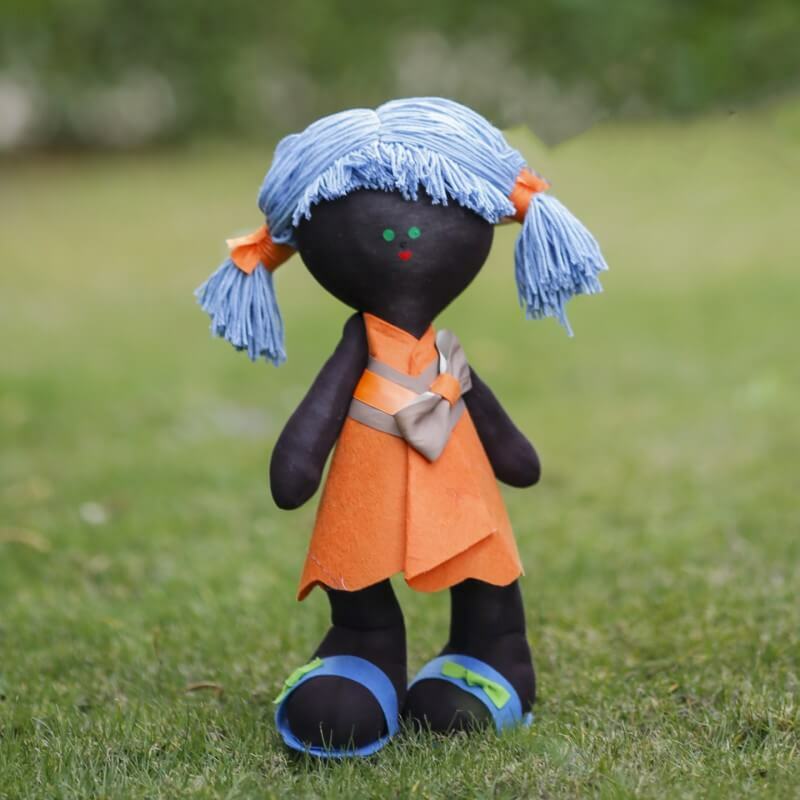 All images of the PAF Dolls via PAF Dolls website. Featured Image of Passant Saied via MAD Gallery.